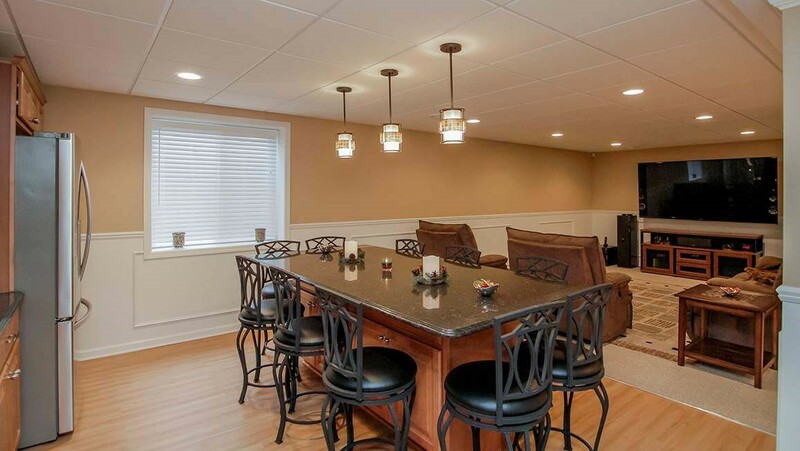 While it’s easy to get caught up in all of the fun and creative details of designing your finished basement, you shouldn’t forget about the most important detail: safety. 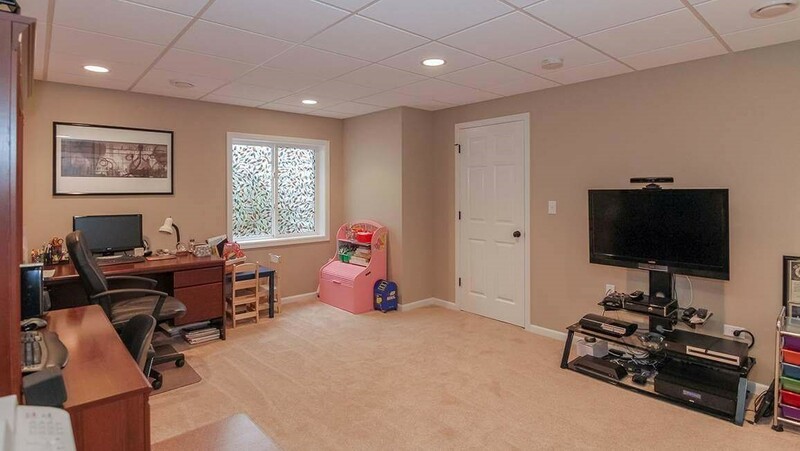 As an experienced basement remodeling company, Matrix Basement Systems knows the ins and outs of basement safety practices, so you can count on us to provide and install basement egress windows. 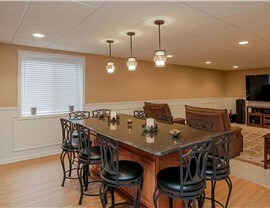 Michigan homeowners have been trusting us with this task for years. In fact, we have finished over 2,500 basements, so you can rest easy knowing that we have the experience to yield superior results. 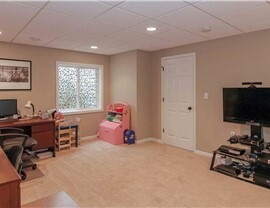 Improved Safety: Egress windows allow you and your family an escape route from your basement in the event of an emergency. Added Value: Since the windows help your home meet codes, you can add to the value of your house. 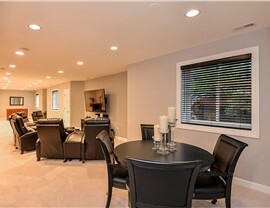 Increased Comfort: With these windows, you can greatly increase the amount of natural lighting in your basement. Opportunity for Curb Appeal: The windows provide plenty of opportunity for unique design in your home while also creating a place for landscaping around your home. 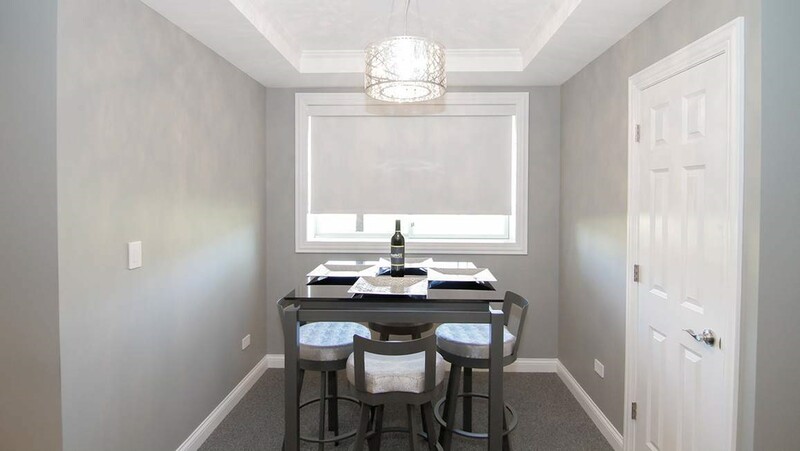 If you are looking for a trusted Michigan basement remodeling company to install egress windows in your basement, then come to Matrix Basement Systems. You can call us to learn more about our products and services, or you can fill out our online form to request a free, no-obligation quote.